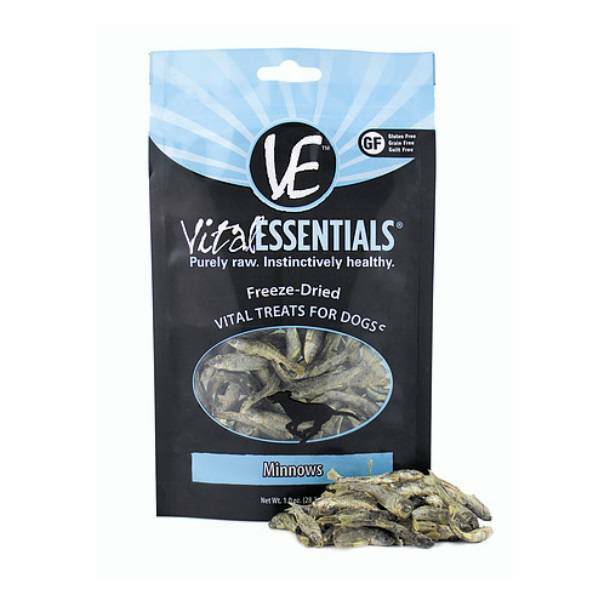 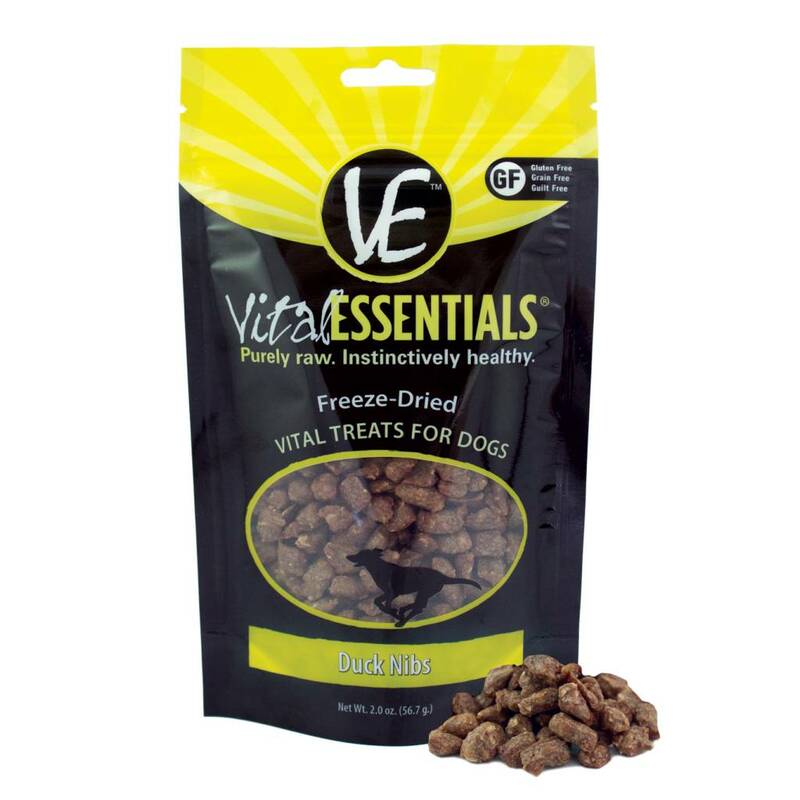 Vital Essentials Dog treats are packed with vital nutrients, made with only fresh, whole single-sourced USDA animal protein to provide essential nutrition that dogs instinctively crave. 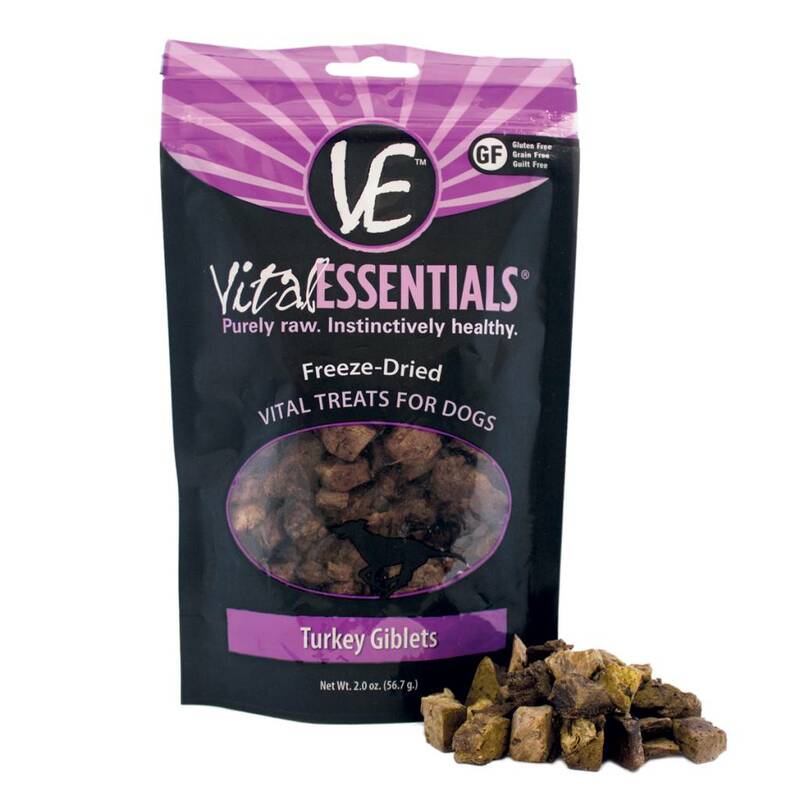 Convenient packaging makes it easy to take Vital Treats anywhere your dog wants to go. 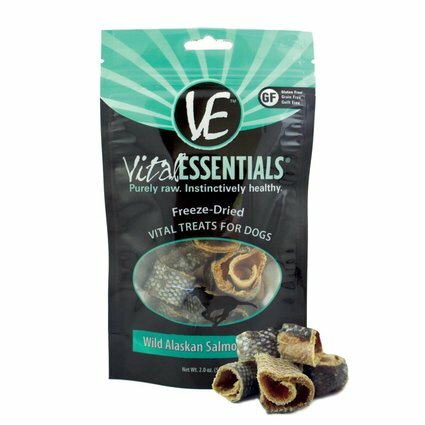 Ingredients: Turkey Heart, Turkey Liver.